By buying this product you can collect up to 10 loyalty points. Your cart will total 10 points that can be converted into a voucher of $2.50. 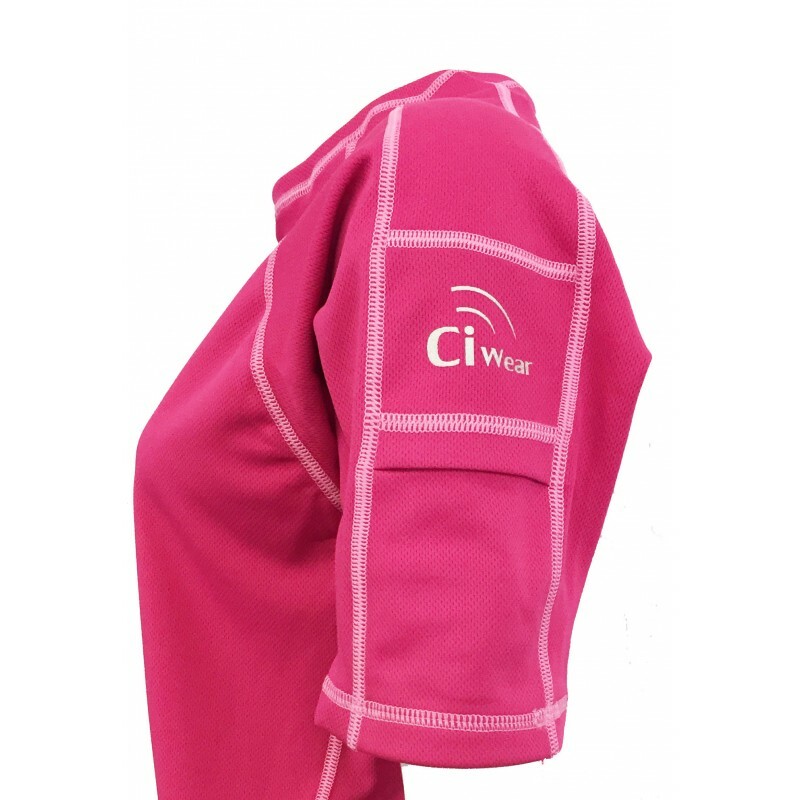 Ci Wear Sport is more than just an active wear shirt. 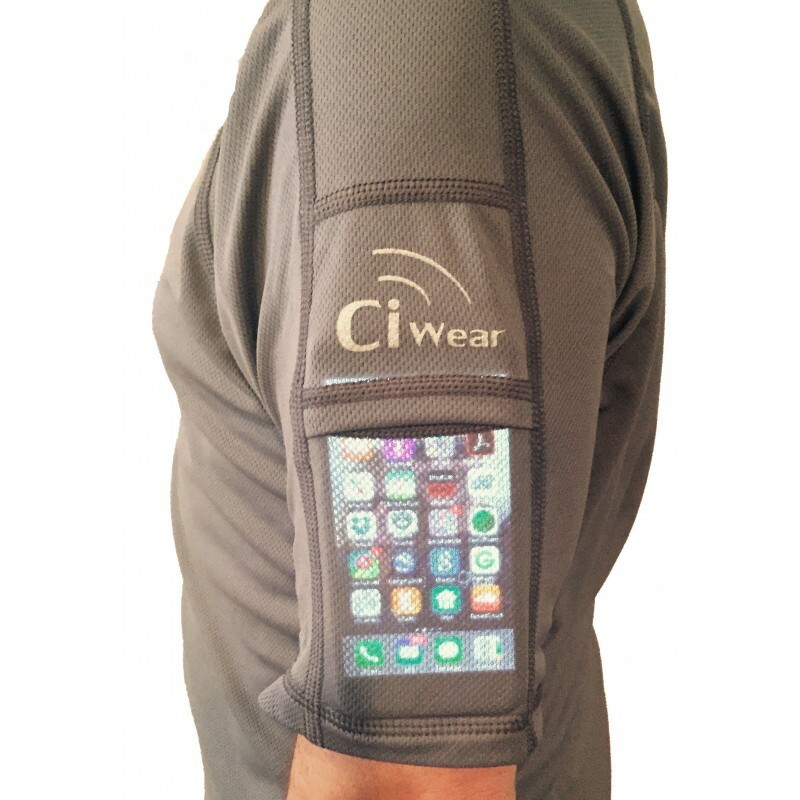 Our patented design of sleeve pockets, internal band and special collar loops, integrates your cochlear implant sound processor(s) or other listening/mobile devices into the shirt. These features add a layer of protection and comfort when wearing your device, allowing you to focus on your activity and not your equipment while giving you confidence and freedom of movement as you play. 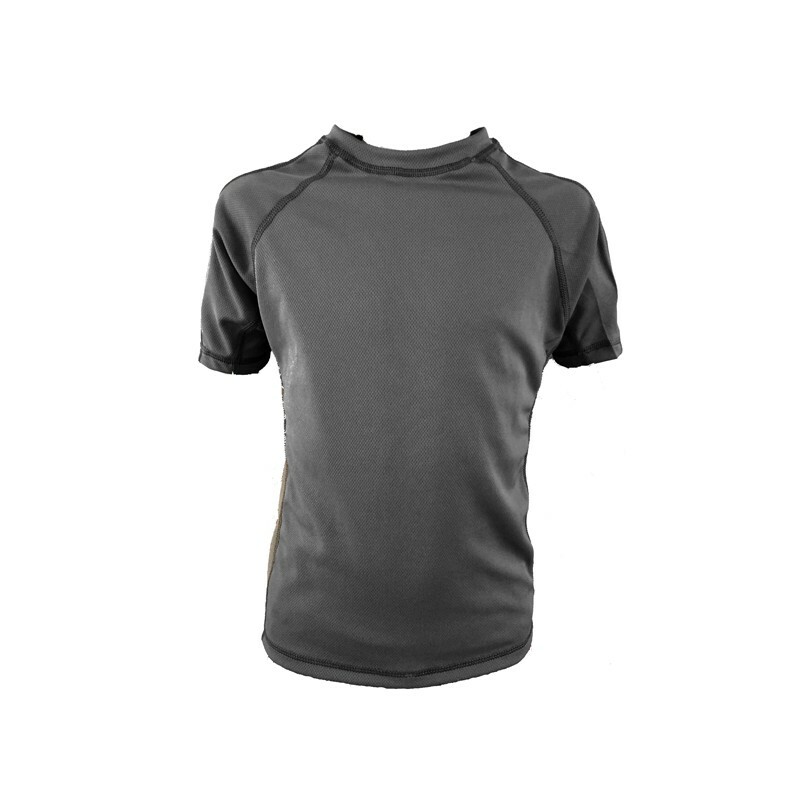 Made with high performance premium quality Wicko active mesh for moisture control to keep skin cool and dry. 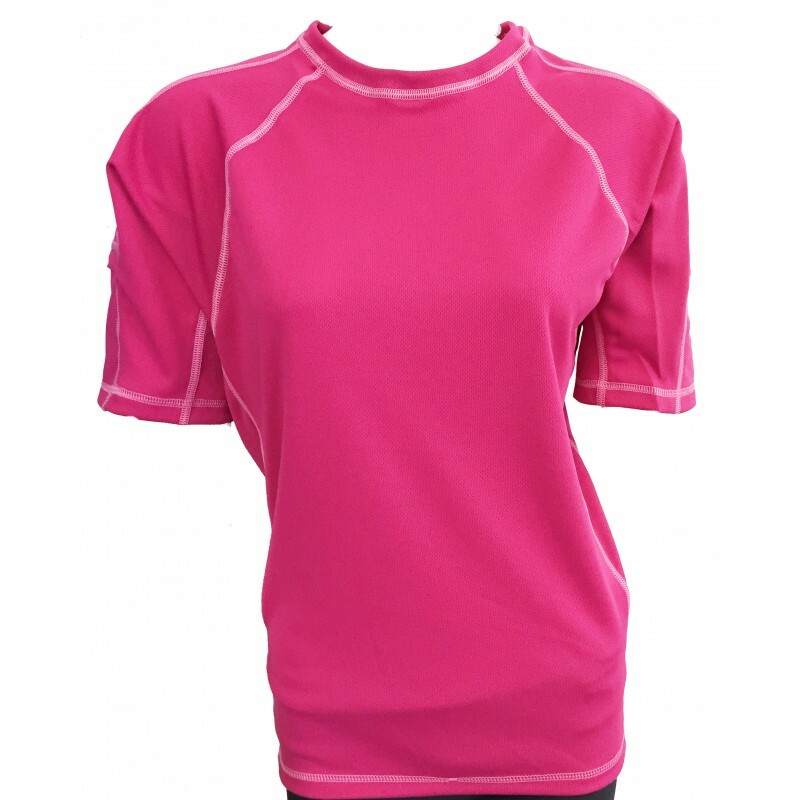 The lightweight, stretchable fabric combined with raglan sleeves, and flatlock stitching make for easy movement, flexibility and added comfort. Ideal for all your indoor and outdoor activities. 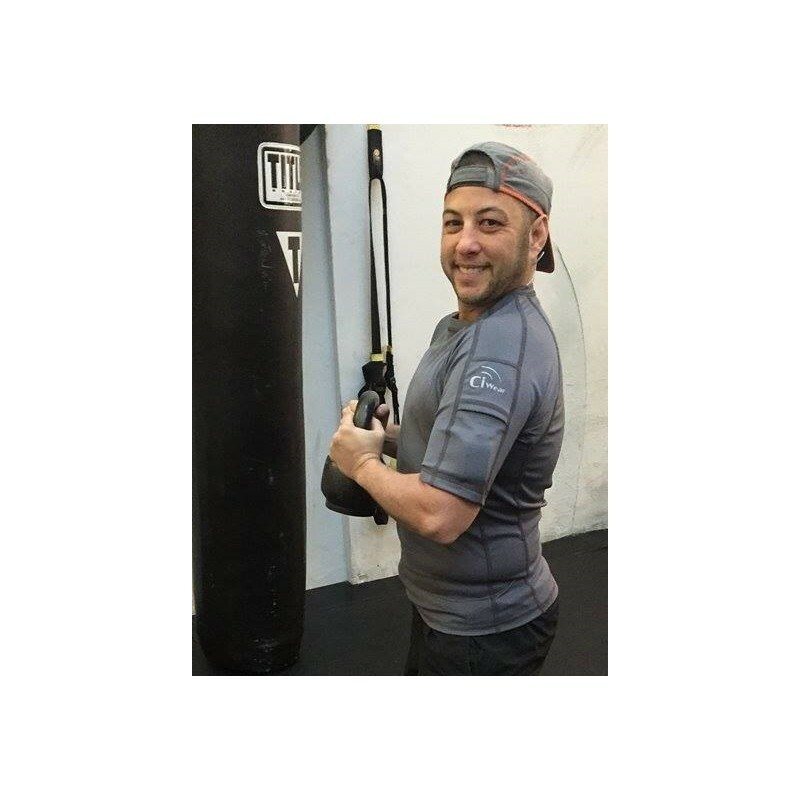 Manufactured in the USA, you will find no other shirt like it! 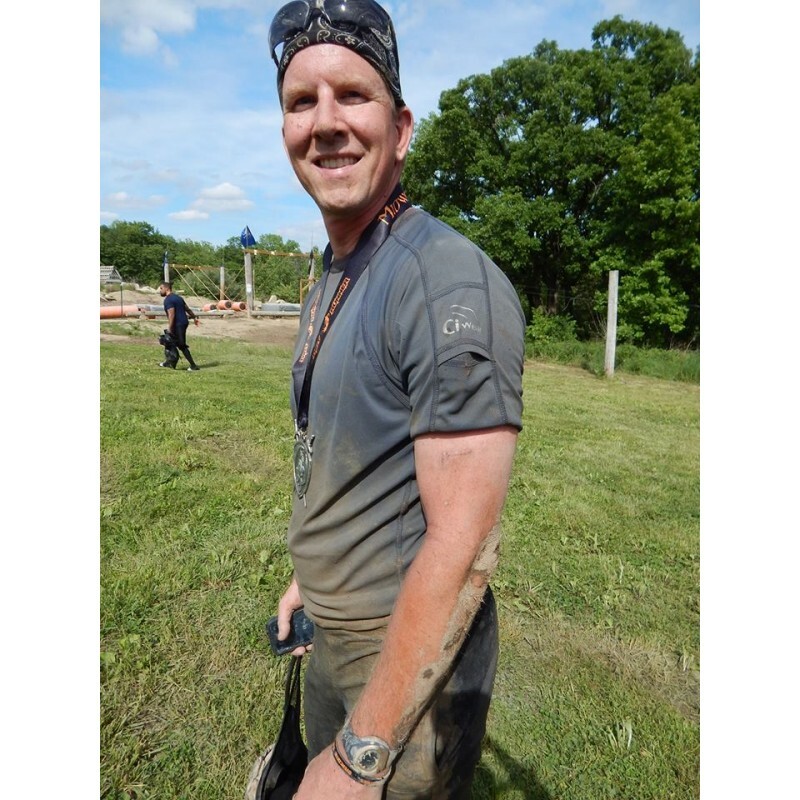 If using in the water, the shirt is not a waterproofing garment, make sure your device is waterproof and being used in accordance to manufacturers requirements. Suggested cord length is 18" or longer. 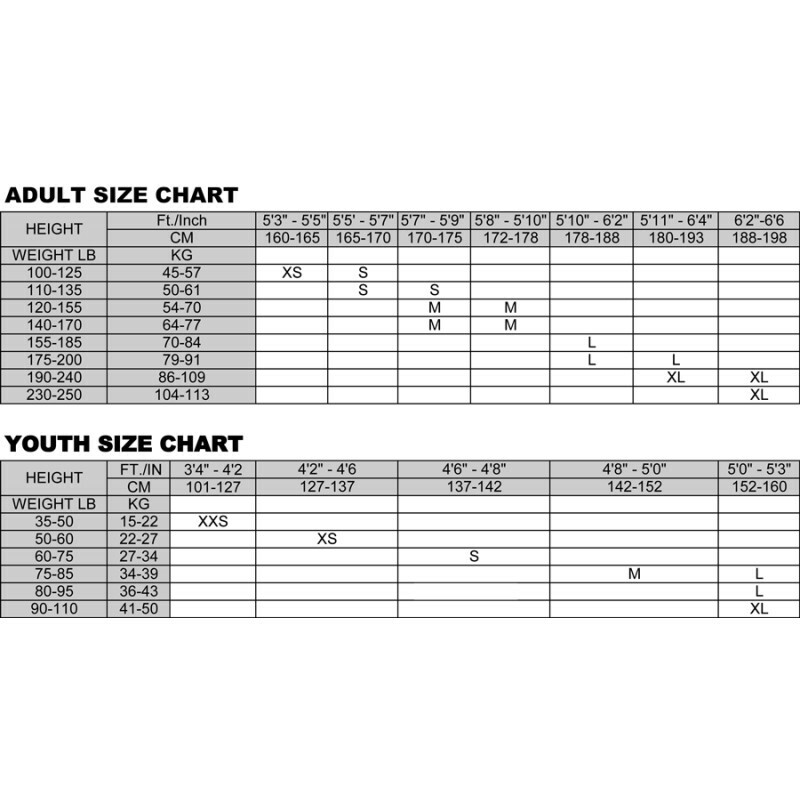 Use the size chart to determine the type of fit you want. If you want a loose fit, consider a larger size.